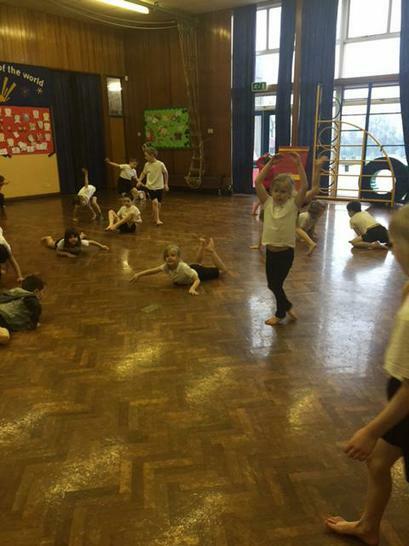 Mrs Gasgoyne's class (taught by Mr Stewart) enjoying a challenging gymnastics lesson! 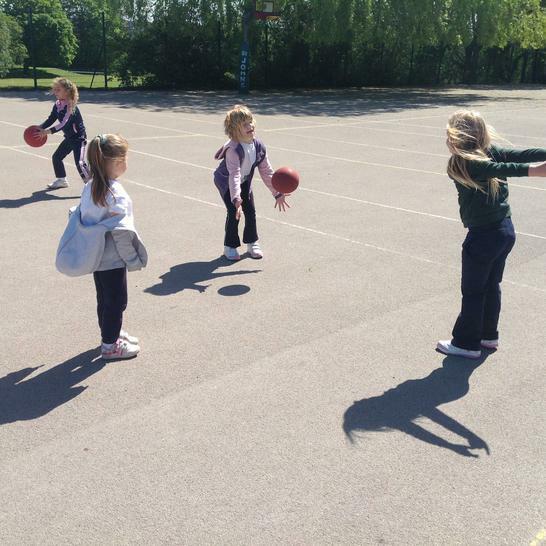 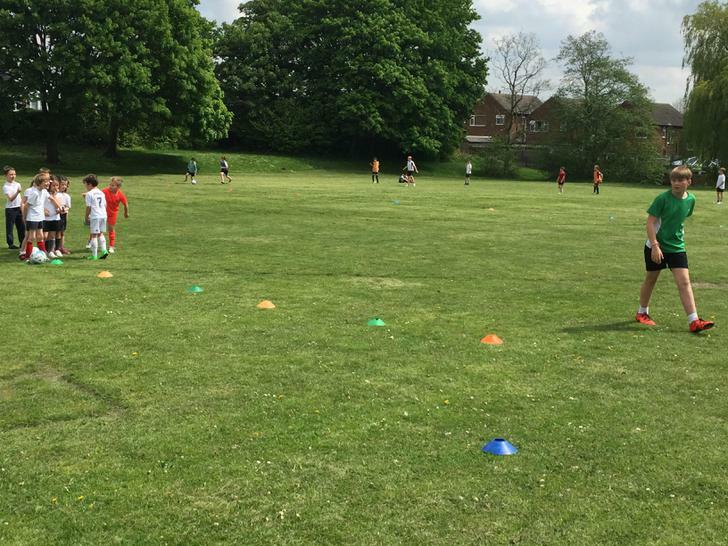 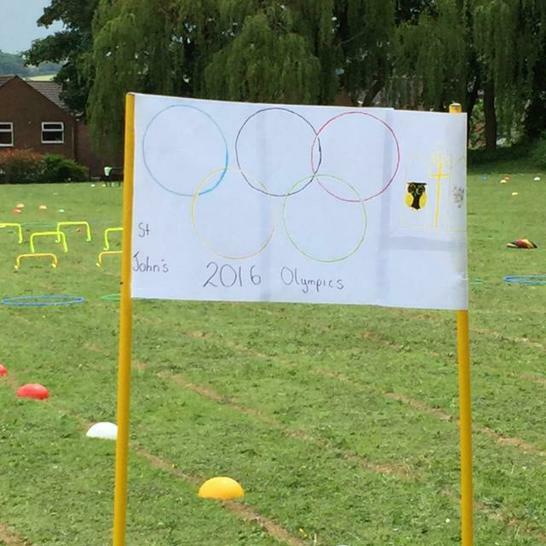 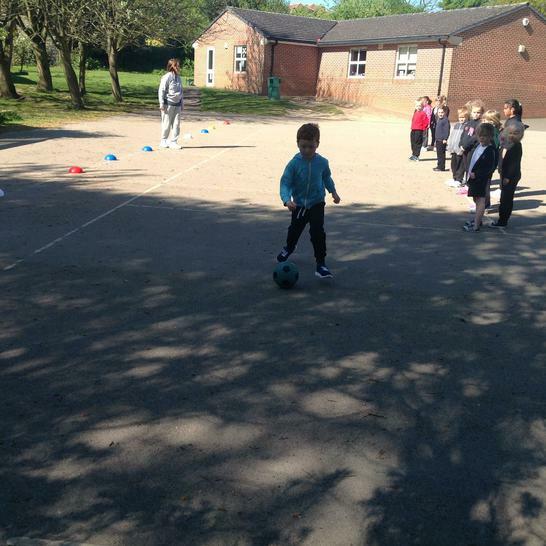 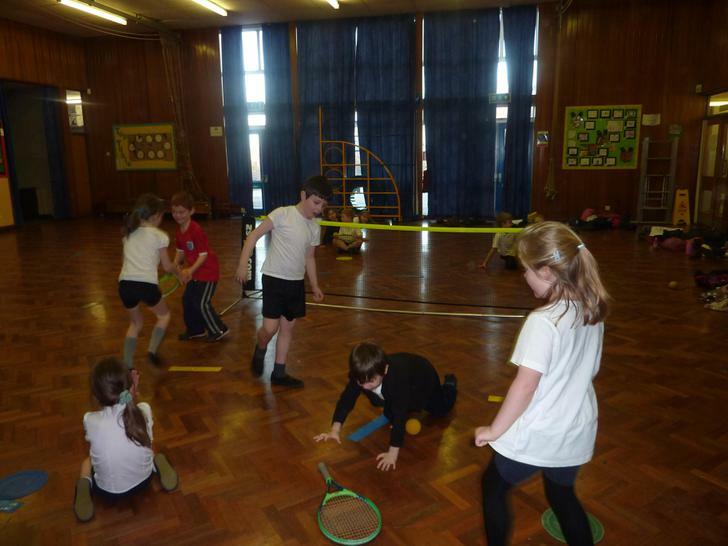 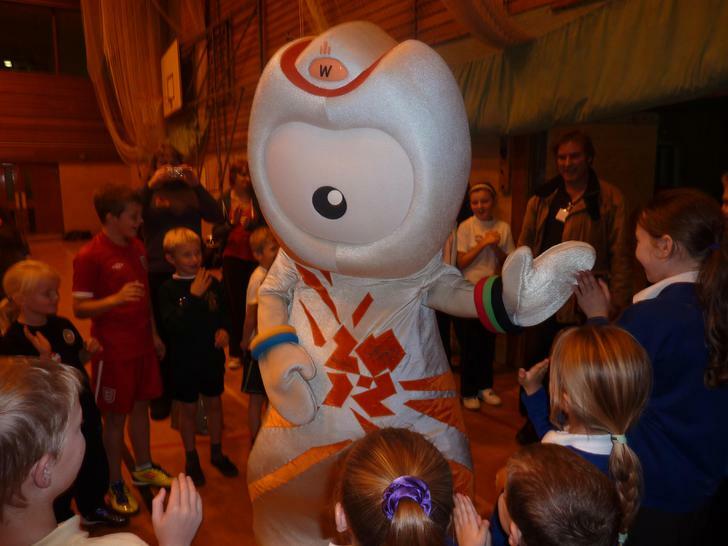 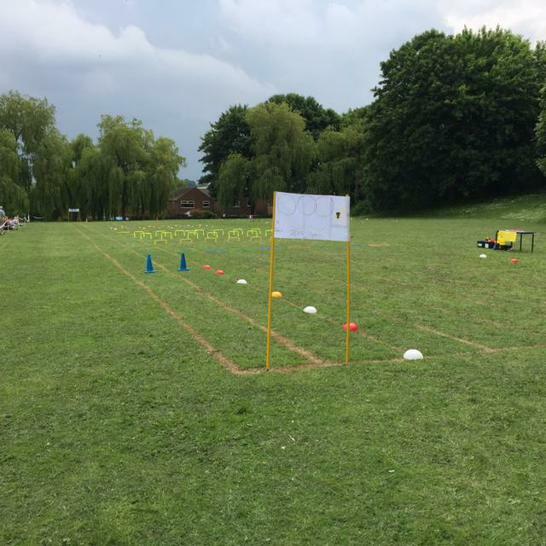 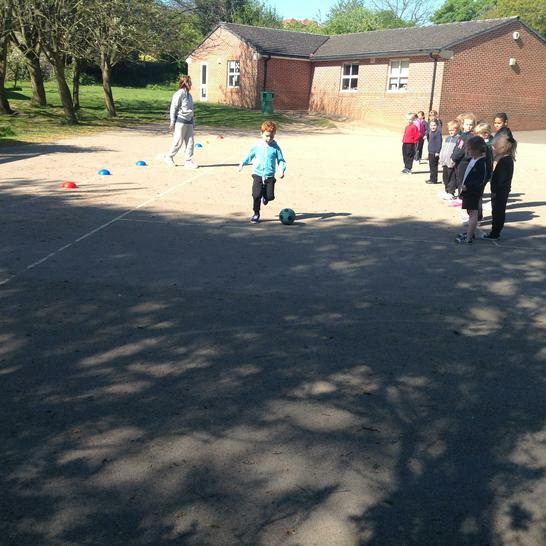 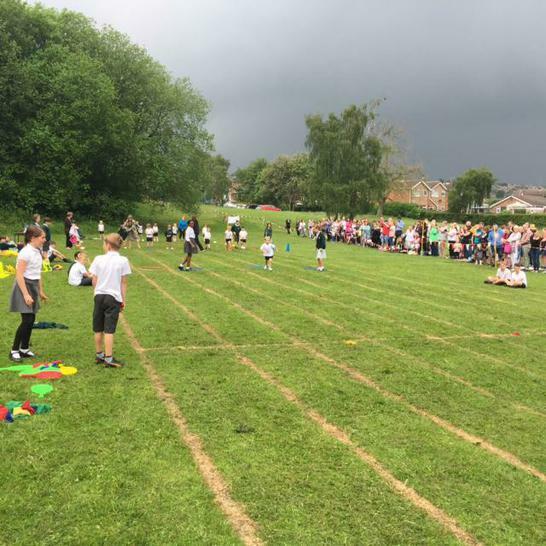 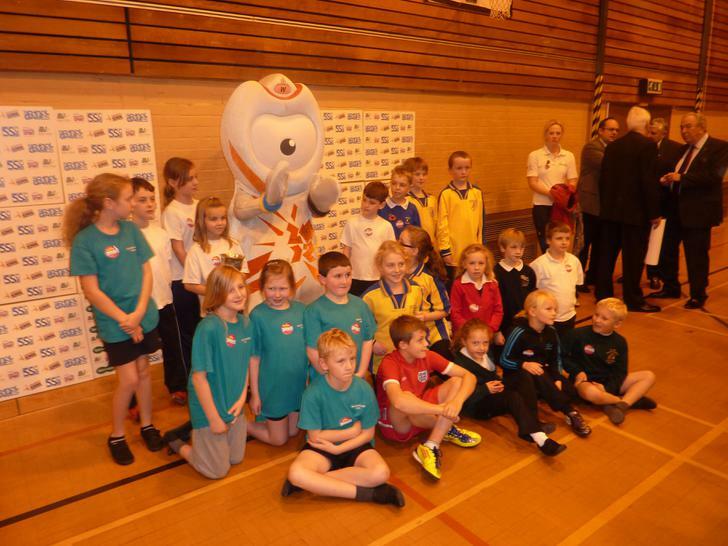 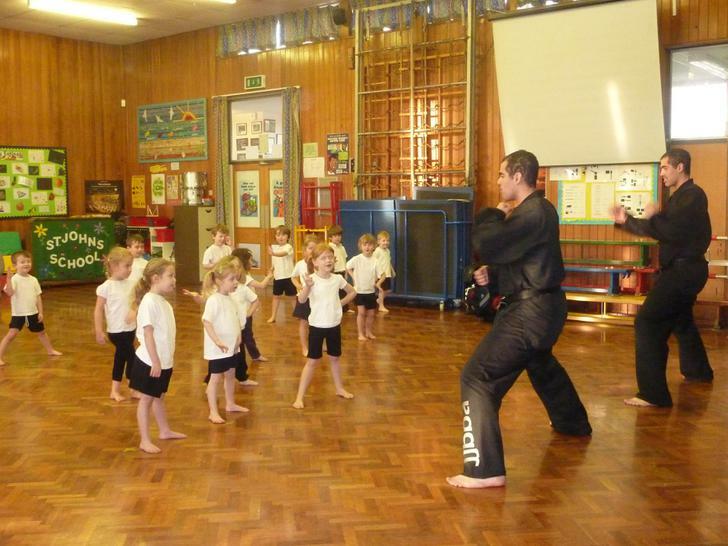 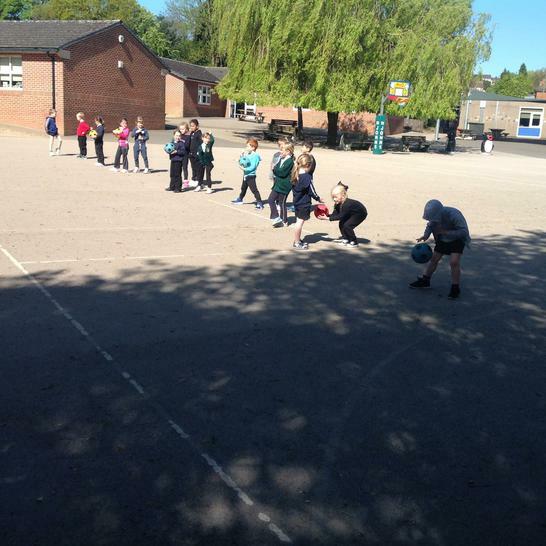 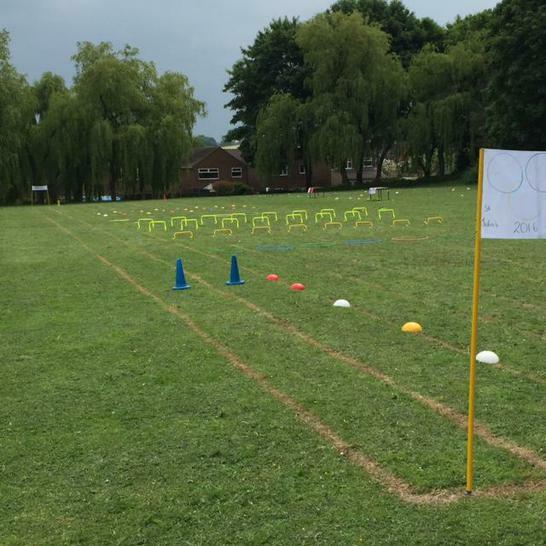 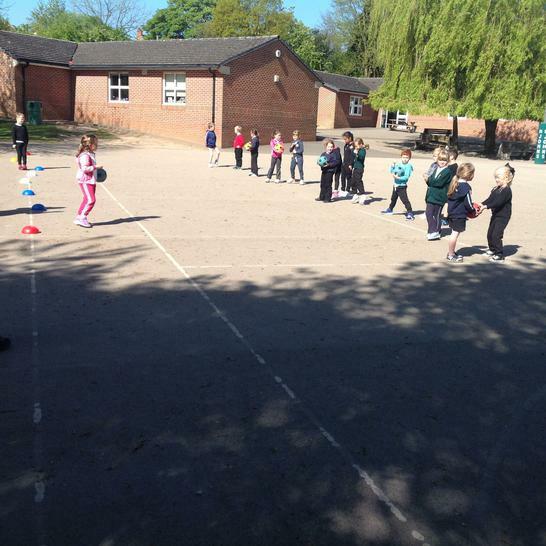 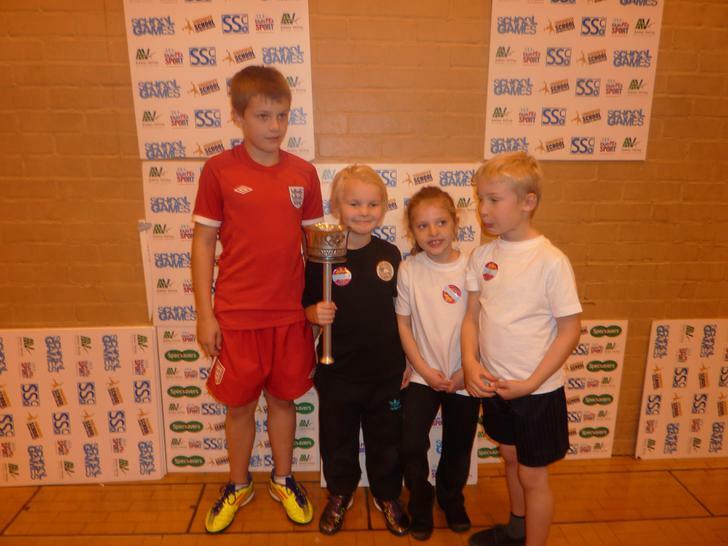 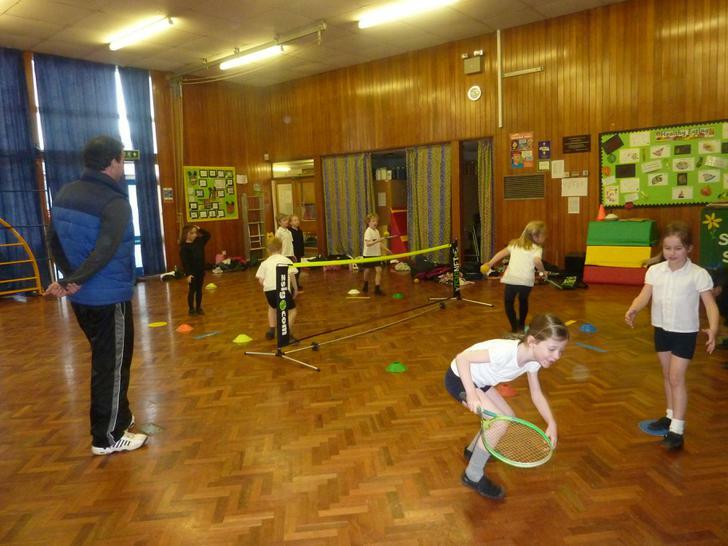 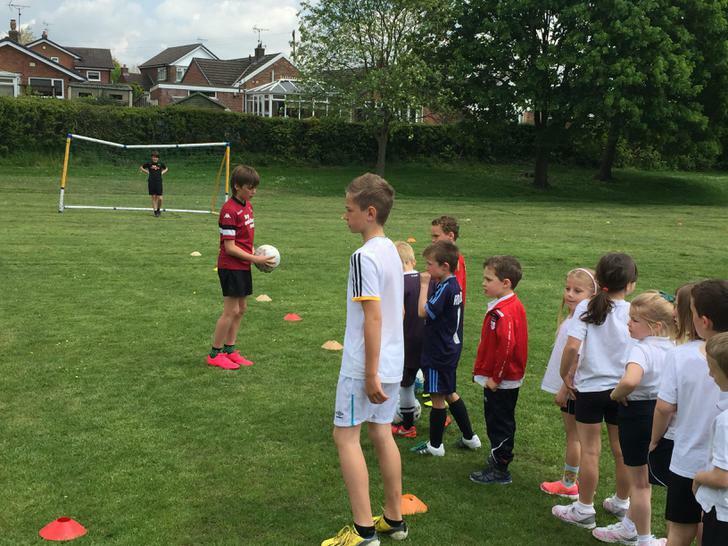 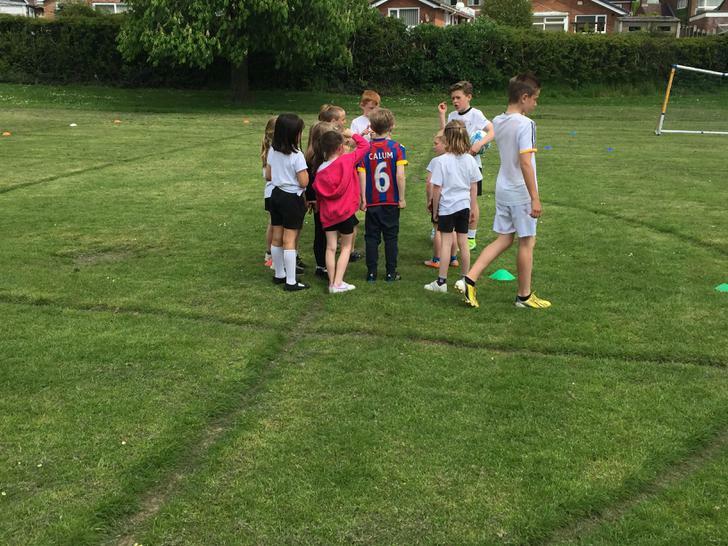 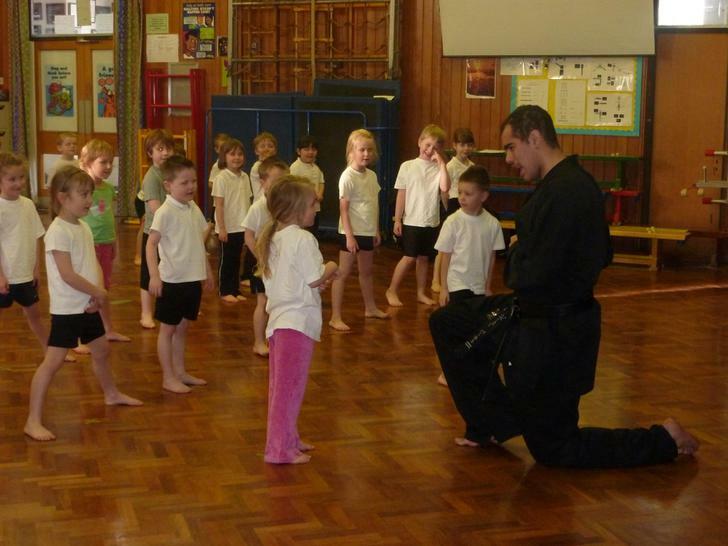 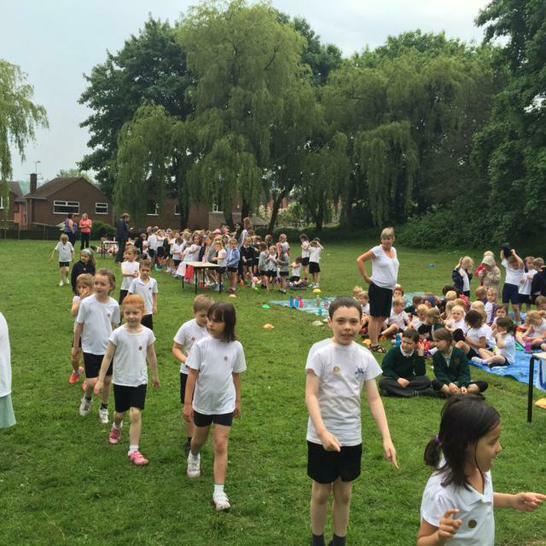 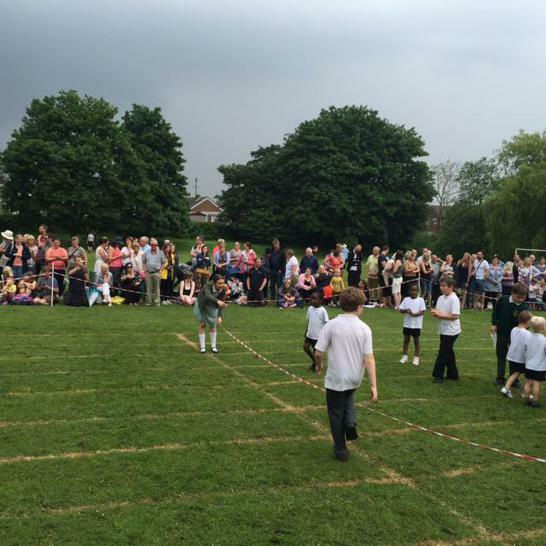 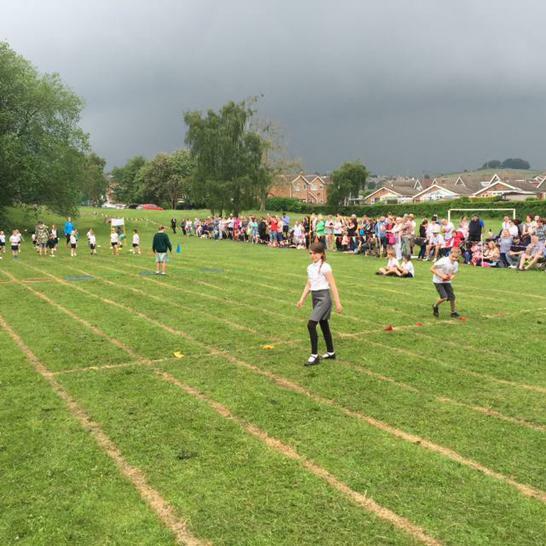 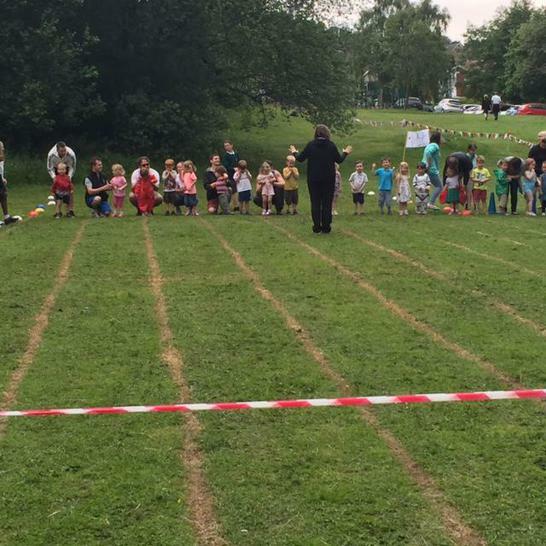 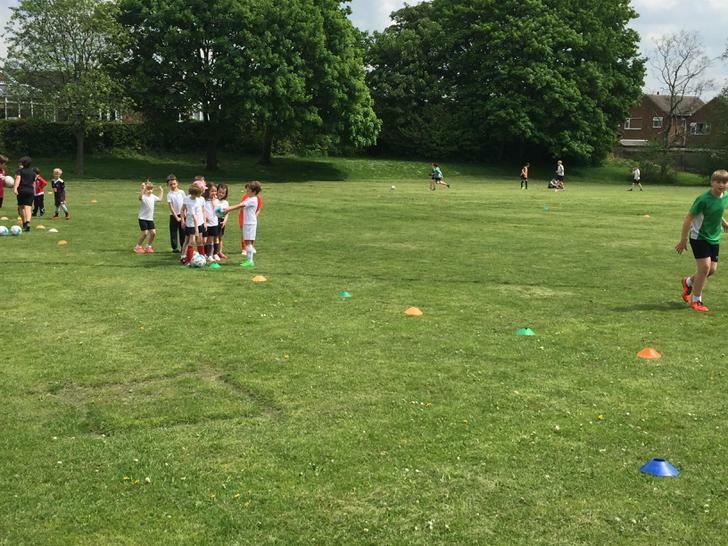 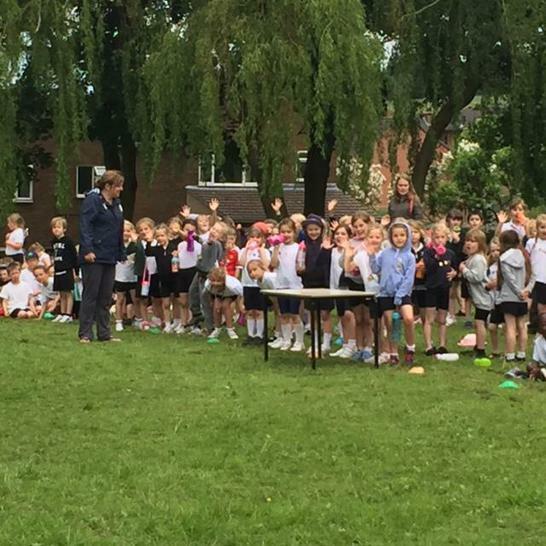 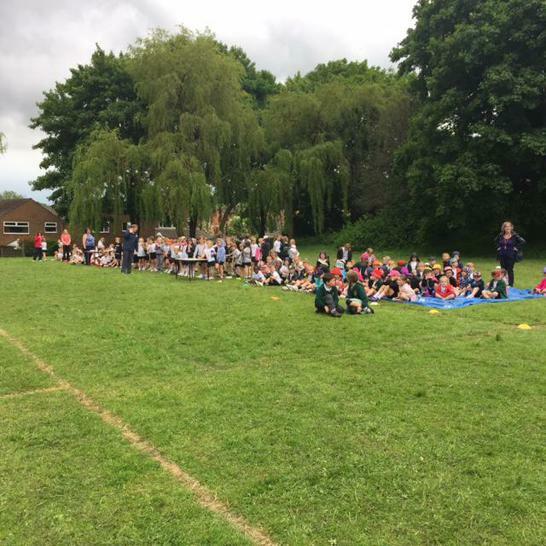 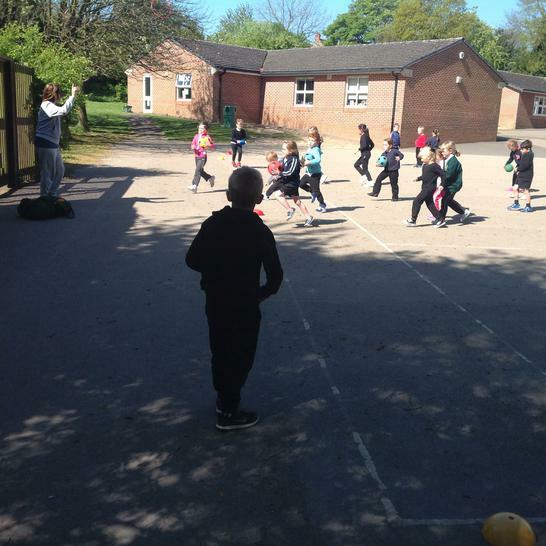 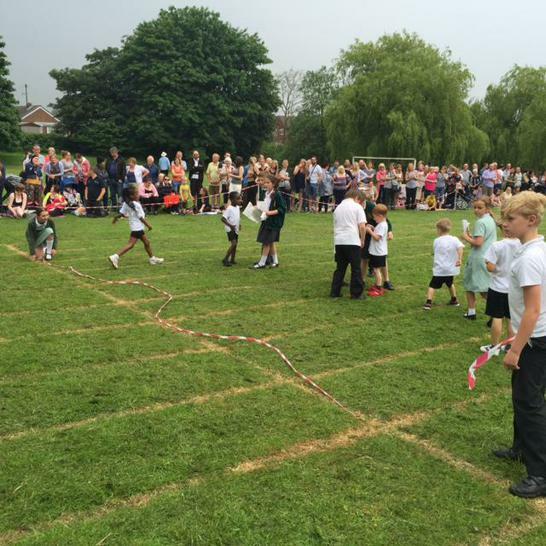 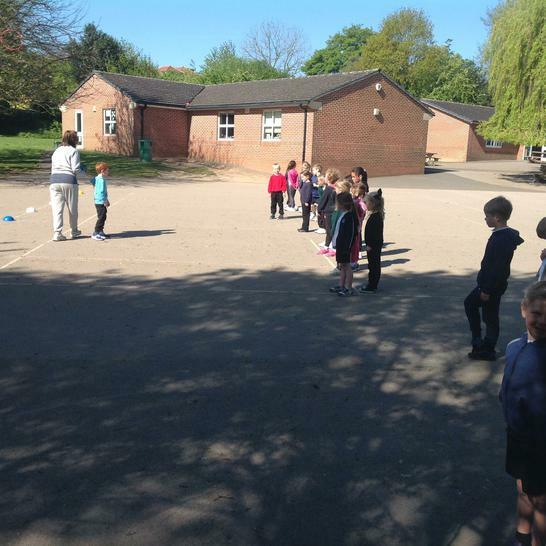 Here's some old pictures from a few years ago of Key Stage 1 PE lessons and events :) Enjoy the flashback! 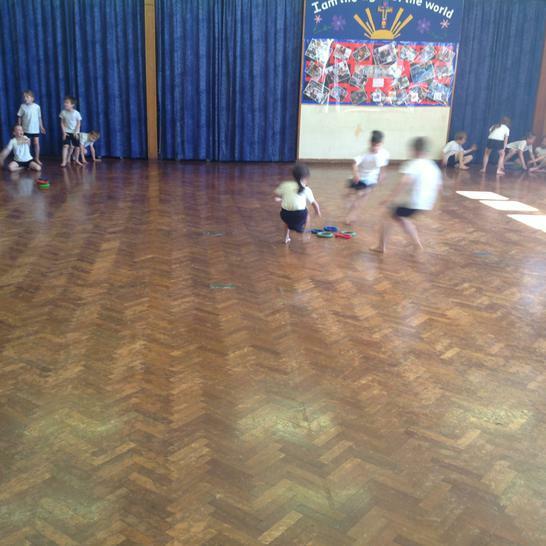 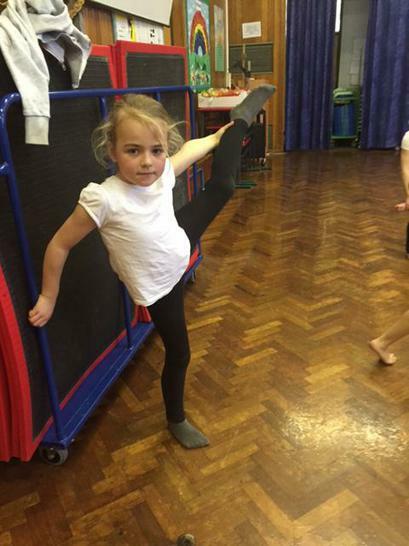 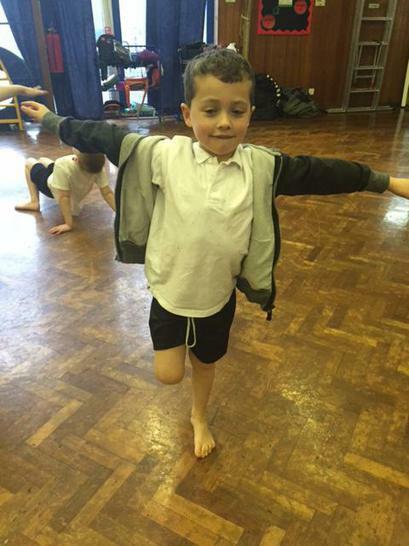 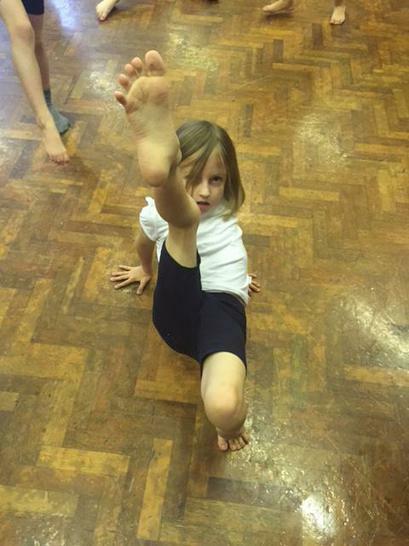 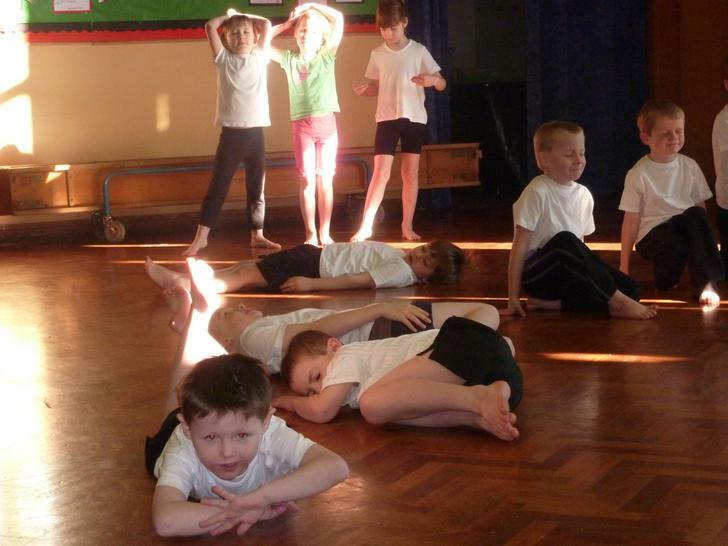 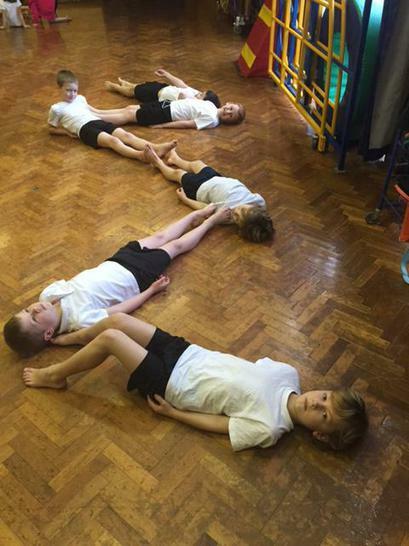 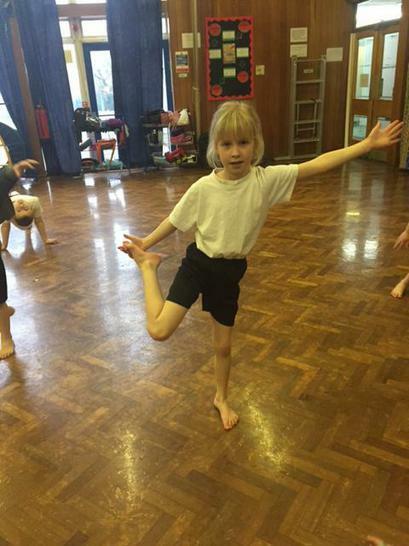 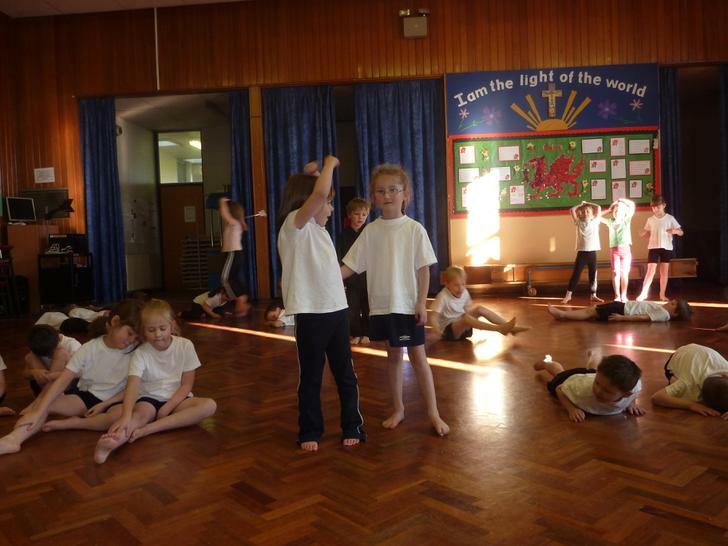 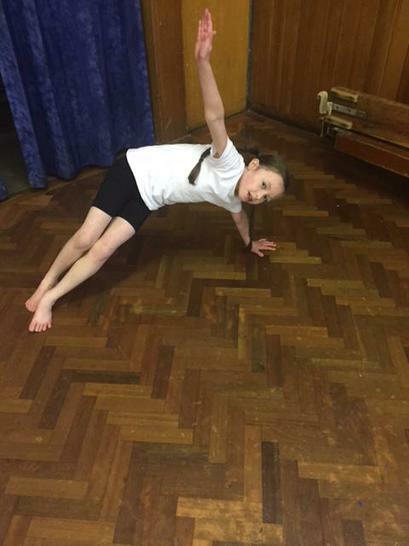 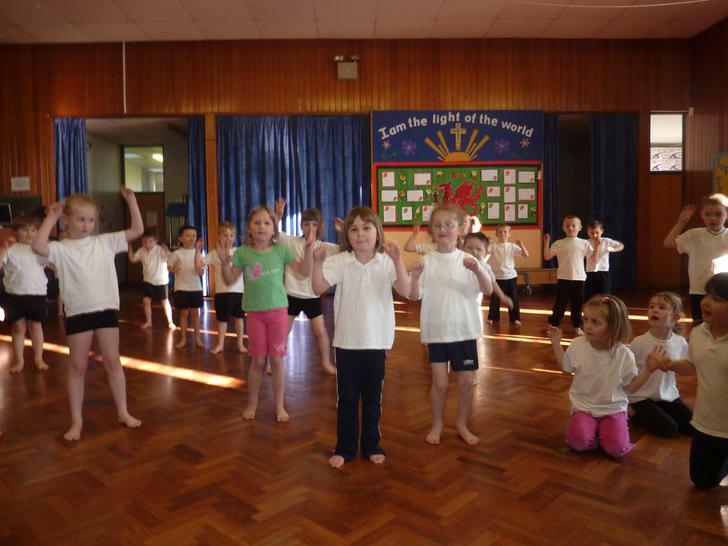 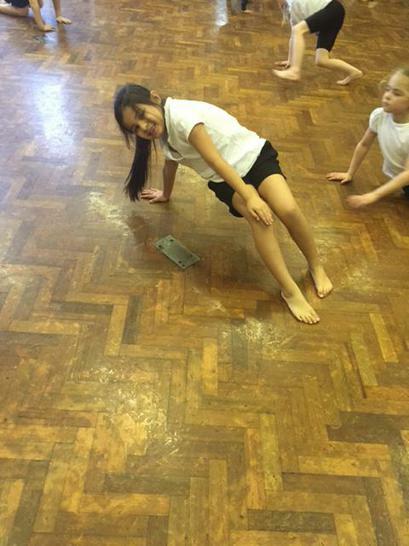 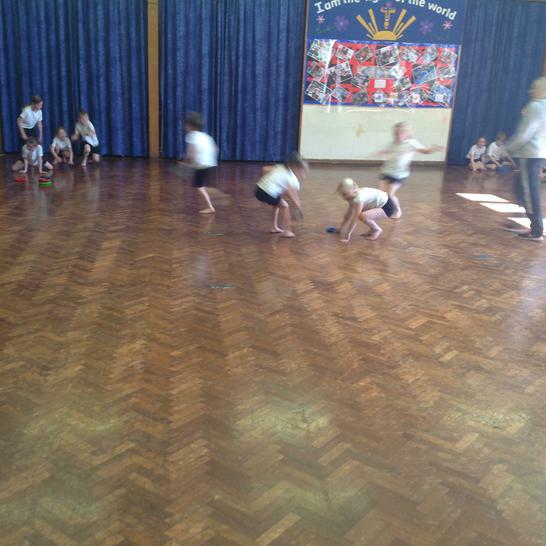 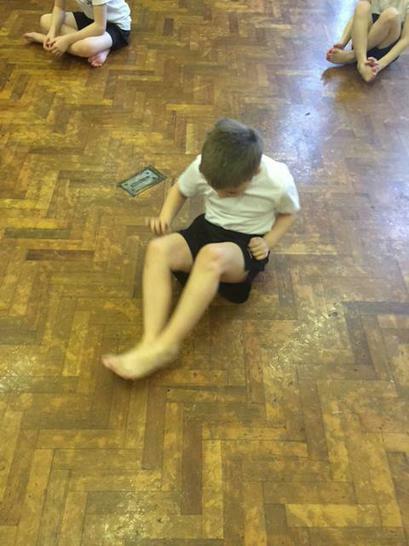 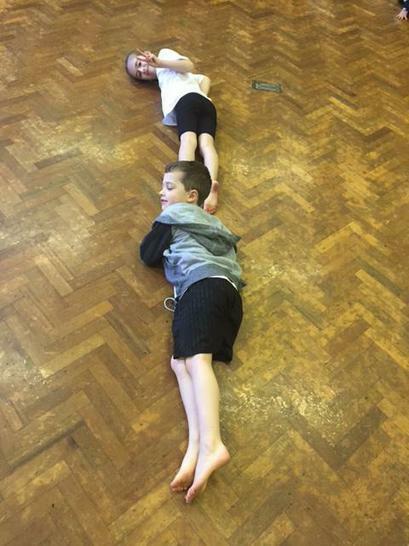 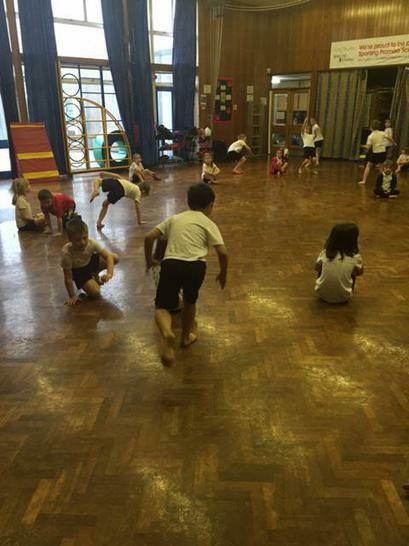 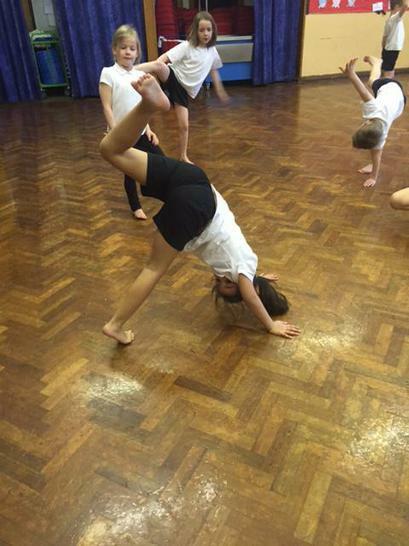 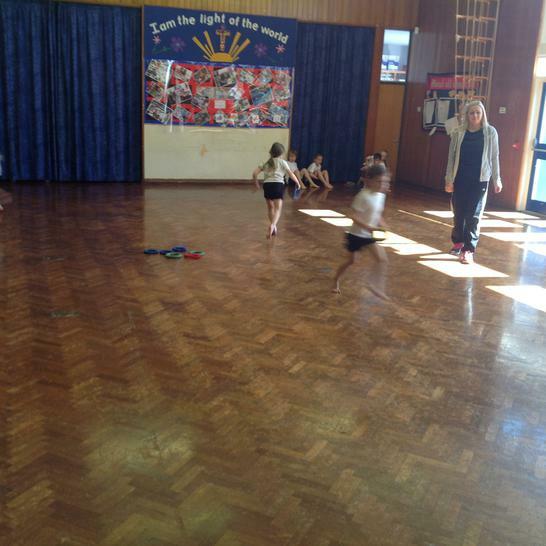 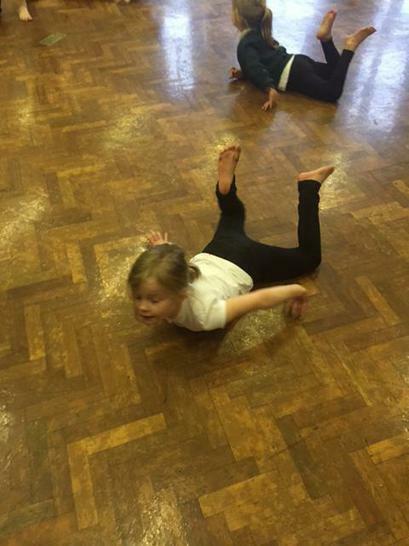 Mrs Astell's class (taught by Mrs Jennings) enjoy learning all about balance in gymnastics! 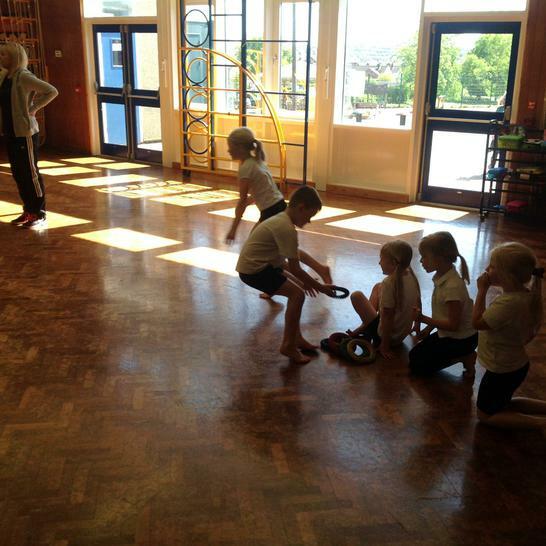 Miss Olk's class learning to ride bikes!